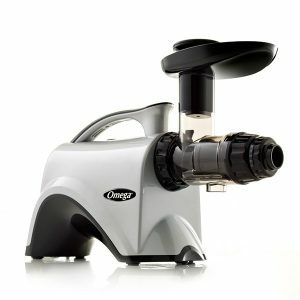 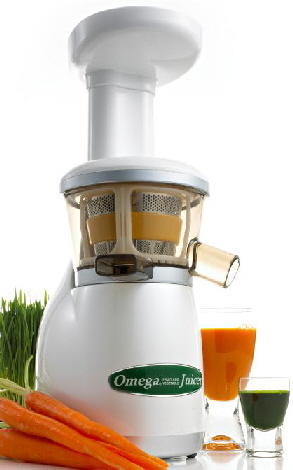 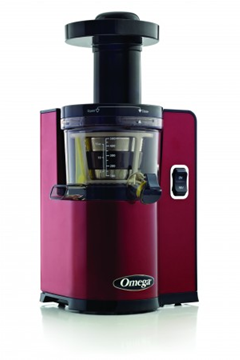 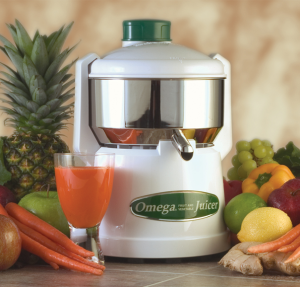 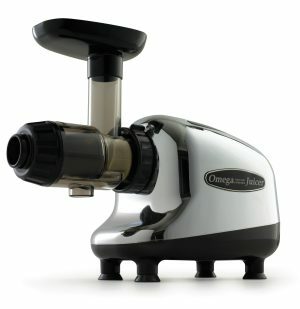 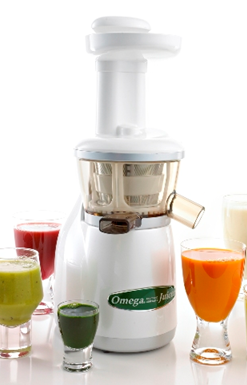 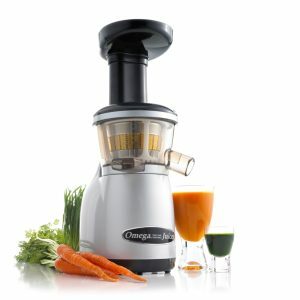 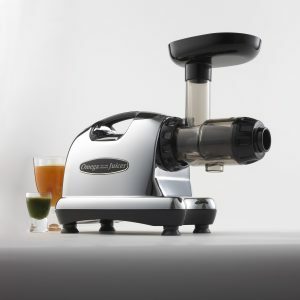 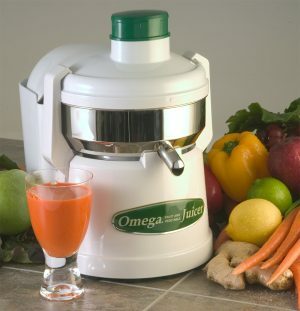 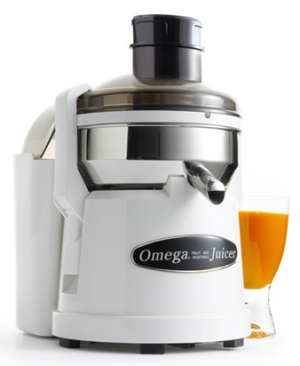 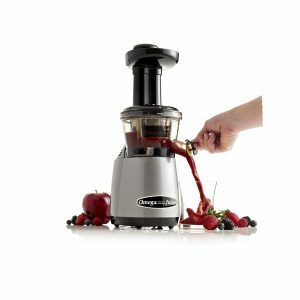 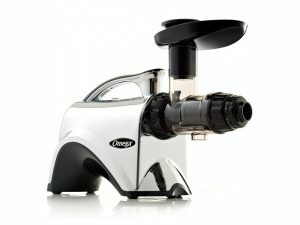 Omega Juicers. 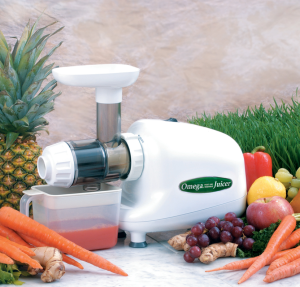 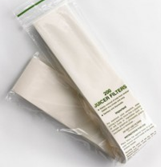 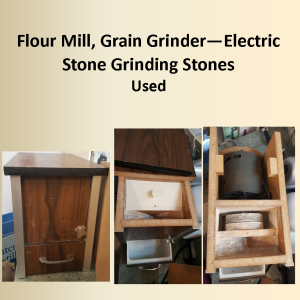 Shopping for Juicers, Wheat Grass Juicers, Fruit & Vegetable Juicers. 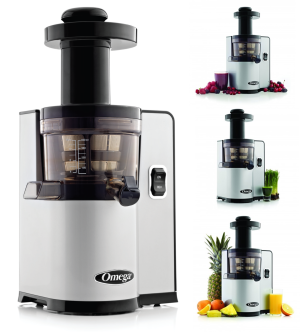 Complete line up consisting of centrifugal, pulp ejection, low speed, press, masticating juicers.